For more than a century, the Bertazzoni family has been bringing unbridled Italian passion to cooking appliances. Bertazzoni was born in Guastalla, in the region of Emilia-Romagna, in 1909. Bertazzoni appliances marry the authenticity of 19th century Italian craftsmanship with state-of-the art engineering. As the company’s flagship product, Bertazzoni ranges feature seamless edges and surface transitions, sealed and seamless burners, elegant proportions, and functional, ergonomic design. They embody the innovation and commitment for which Bertazzoni has come to be known. Bertazzoni is proud to announce their line of fully integrated kitchen suites. 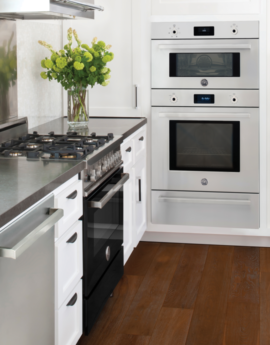 These coordinated sets of appliances with matching handles, knobs and steel interfaces create a consistent look and feel in the kitchen. 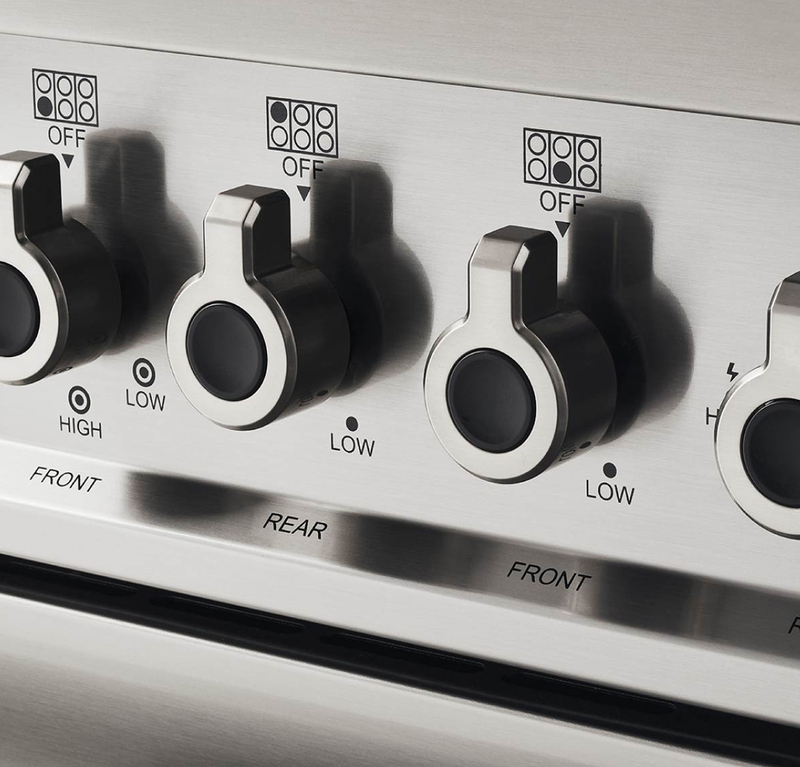 There are built-in ovens for installation singly or in combinations, electric ranges with induction cooktops, 48-inch gas ranges, built-in cooktops and high-performance ventilation hoods. The new category of built-in refrigerators and dishwashers adds to the harmonious suite of compatible products. After more than 100 years, Bertazzoni understands the value of longevity, and every appliance the company builds is designed for exceptional reliability and durability – a Bertazzoni appliance will last a lifetime. Bertazzoni's products are born of more than a century of authentic Italian heritage.